Tropicana 100% Apple Juice Boxes (44 count) only $8.89 shipped! 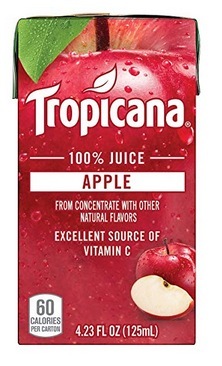 Amazon has these Tropicana 100% Apple Juice Boxes (44 count) for only $8.89 shipped when you clip the $2.50 e-coupon and checkout through Subscribe & Save! That’s like paying only $0.20 per box shipped!